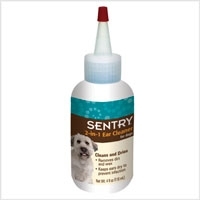 SENTRY® HC Ear Cleaner comes with an easy applicator nozzle to facilitate use. 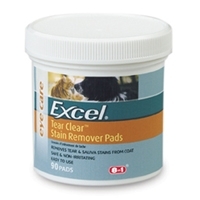 Creates environment for healthy tissue growth. 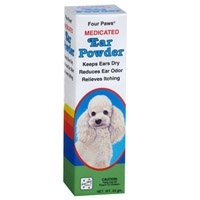 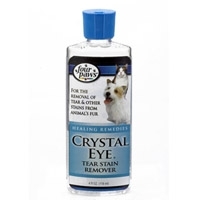 Helps eliminate head shaking and ear scratching caused by dirty inflamed ears. 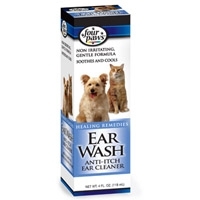 Cleans dirt wax and damaged tissue from ear canal.